The first OK Dinghy World Ranking List of the year sees little change at the top, after the top three down under regattas have been completed. This list includes the Australian and New Zealand National Championships as well as the Interdominion Championships, which this year was held in New Zealand. In January, Mike Williams (AUS) took his third Australian title in a row from Mark Jackson (AUS) and Andre Blasse (AUS), but only Blasse appears in the top 20 of the ranking having completed in both recent world championships, which has a large weighting factor in the rankings. Williams meanwhile rises from 31 to 25. It is the same story for the New Zealand champion. Ben Morrison (NZL) dominated the combined New Zealand Nationals and Interdominions last month, but again doesnt figure at the top, but sits one place ahead of Williams in 24. Despite a top field the event ranking factor was down on last year due to only three competitors being the world top 20. Former world champion Greg Wilcox (NZL) continues to lead from 2009 world champion Thomas Hansson-Mild (SWE) and 1999 Interdominion champion Alistair Deaves (NZL), while four times world champion Nick Craig (GBR) is in fourth. Out of the top 20, only Deaves, Andre Blasse and seventh placed Roger Blasse (AUS) competed in the ranking regattas for this release. Roger Blasse, the 1998 world champion, moves back into the top 10 again. 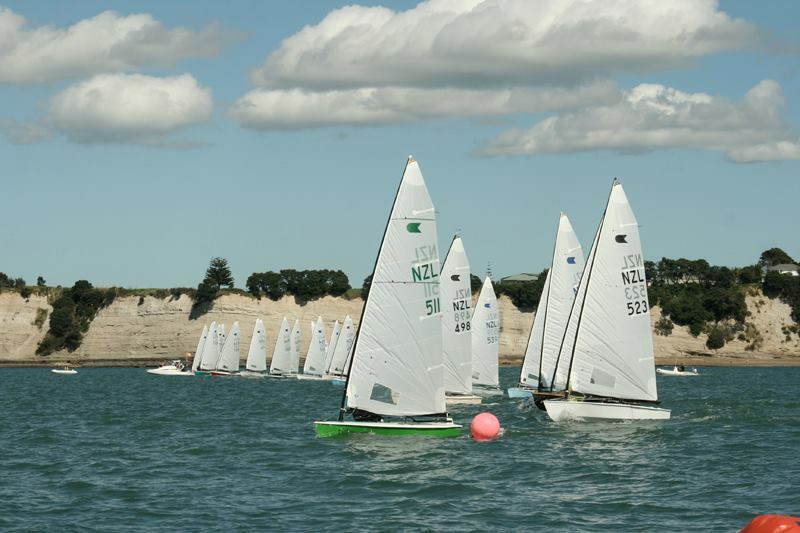 2012 is an important year for the OK Dinghy class as it celebrates its 50th world championship. This year the event is being held in Vallensbæk, Denmark and has been made open to attract as many sailors as possible. Currently 109 sailors have signed up, so it is shaping up to be another memorable championship.